 Deeplish Primary Academy does not authorise any holidays during term time. Fixed penalty fines will be issued to those parents whose children accumulate more than 10 unauthorised sessions in each term. We write to all parents each term whose child’s attendance percentage is below 95%. This is to make parents aware of own concern about their child’s low attendance and so they can work with the Academy to improve the attendance. We reward good attendance. with prizes in weekly assemblies and 100% attendance certificates and prizes given out at the end of each term. We encourage our children to take pride in good attendance and punctuality and to understand the importance of it. Attendance letter from the Focus-Trust Chief Executive explaining the Trust’s policy on attendance.